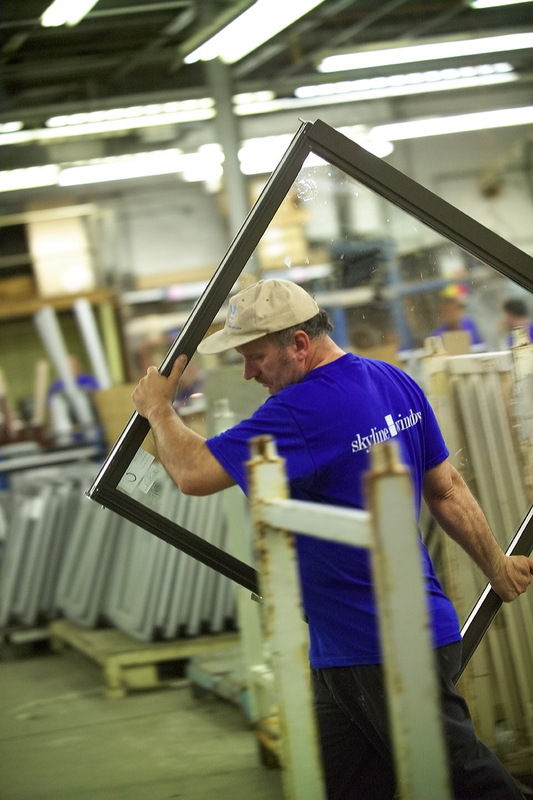 From landmarks to new construction, luxury residential to large volume commercial, Skyline Windows does it all. We work hand in hand with developers, architects, contractors and owners to address all of the unique design, budget and functional needs of their projects. Our engineers design each window to not only perform to your highest expectations, but to enhance the structural integrity of your building or home. From ease of operation, insulation, and noise reduction to enhancing the beauty of your building and views, Skyline designs each window with aesthetics and maximum functionality. 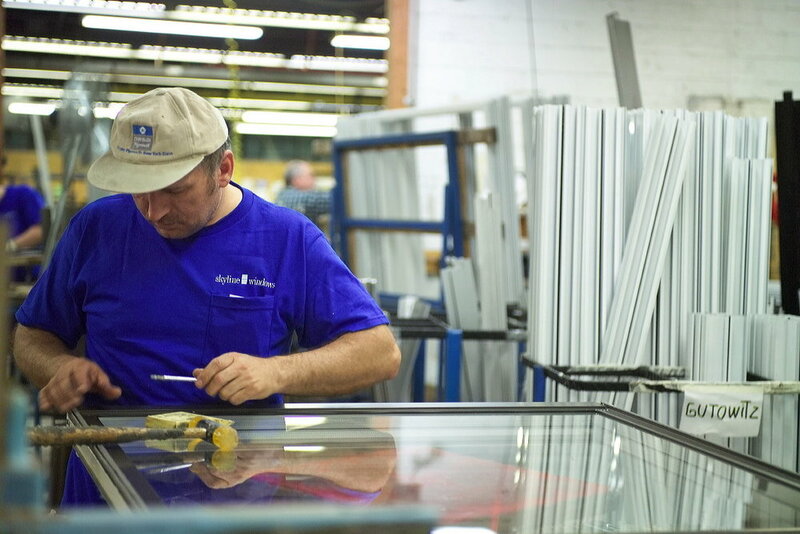 Every Skyline window is handcrafted by professionals who have developed an expertise in their area. 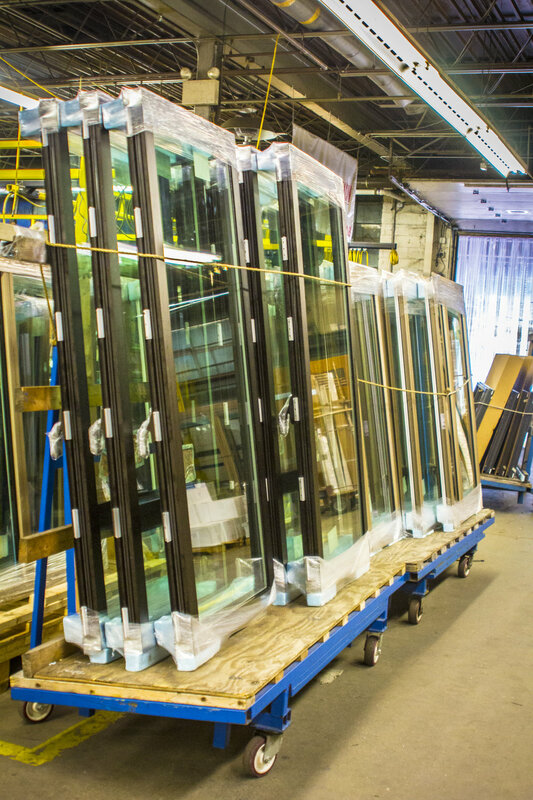 Skyline windows are built in assembly line fashion; they move from station to station where sawing, sash, hardware, glazing and other experts help to create each new window to meet the specifications of the project. We have two production facilities equipped with over 100,000 square feet of manufacturing space. Working hand in hand with our experienced installers, we carefully map out the logistics of each job in order to minimize disruption. After we install, we are the only company that stands behind our product with service professionals who will keep your new windows performing for years to come.